We are occupied in Manufacturing and Supplying premium quality range of Denim Jeans, Leather Bag, Canvas Bag, Embroidery Bag, Ladies Handbag, etc. The offered range is designed using quality approved basic material with the aid of ultra-modern designing machinery & tools. Owing to features such as perfect finish, high strength, elegant design, easy to carry and ample space, the bag range is highly demanded in market. 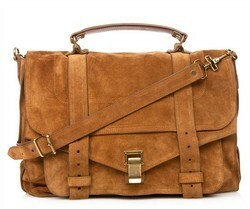 Furthermore, we offer bags in various designs, colors and sizes at nominal prices. Our product range includes a wide range of Washed Denim Jeans, Ice Wash Jeans, Cloud Wash Jeans, Denim Street Style Jeans and Damaged Wash Denim Jeans. 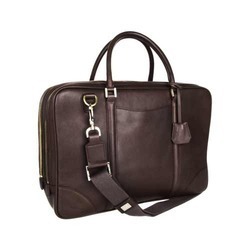 We are a leading Manufacturer of Modern Leather Bag, Laptop Leather Bag, Saddleback Leather Bag and Executive Leather Bag from Noida, India. 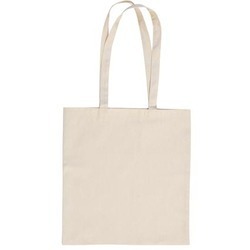 Pioneers in the industry, we offer Cotton Canvas Bag, Shopping Canvas Bag, Canvas Bag and Unprinted Canvas Bag from India. 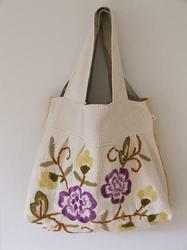 We are a leading Manufacturer of Wool Embroidery Bag and Rabari Embroidery Bag from Noida, India. 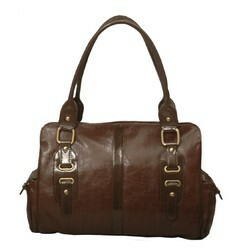 Pioneers in the industry, we offer Mens Leather Handbag and Men's Handbag from India.